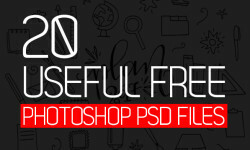 in this post Free Modern Vintage, Retro PSD, AI Badges. They come with fully editable text layer in psd format. All badges are available in PSD with 100% re-sizable, text editable, full layered, full vector (PSD – Vector Smart Object) and black and white versions.